For many high school students pursuing a college degree, they can consider a school based on the degrees offered, its locale or proximity to a particular city, its sports teams or even where their friends are going. But for one population of students, those traditional qualities must take a back seat to a single and often unavailable factor – accommodations for the intellectually and developmentally disabled (IDD). For a high school student with a disability, options are greatly reduced, in fact in Colorado there are no colleges that offer inclusive higher education options for IDD students. Rather these students must choose from a limited number of out-of-state schools that are far more expensive for a degree. For facing people challenged with a disability, so few post-secondary degree options is very discouraging, and it was the reason I chose to carry Senate Bill 196 as a potential solution to this problem. Sadly for most people with intellectual and developmental disabilities, their future beyond high school is limited to low wage jobs, sheltered workshops or simply living idly at home. Yet with some modifications to our existing higher educational institutions, their options could be significantly improved. 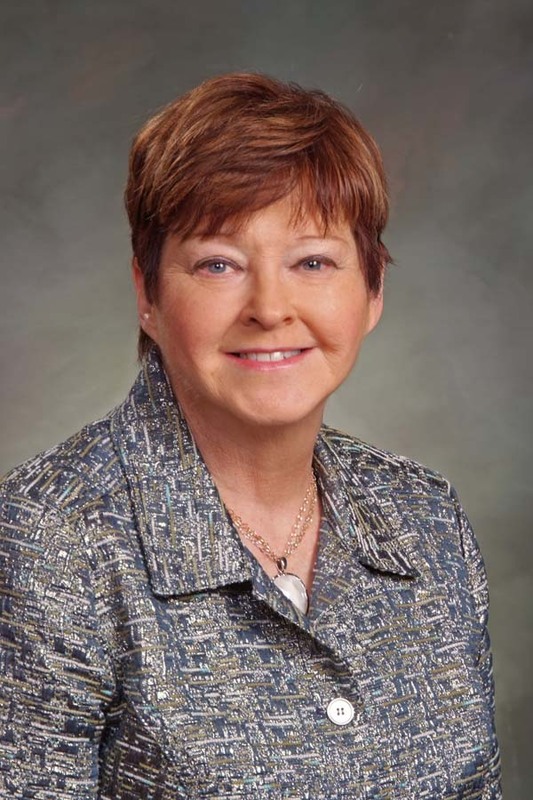 Senate Bill 196, which was signed into law by the governor on June 6th, creates a four year pilot program at three Colorado higher-education institutions; the University of Northern Colorado, the University of Colorado-Colorado Springs, and Arapahoe Community College. The program will direct these institutions to identify policies and practices that may encourage more IDD students to consider pursuing a degree, or in many cases, may impede them from enrolling in the school. Additionally, this new law directs these schools to offer programming and support for IDD students to take at least two on-campus undergraduate courses each semester in their area of interest, and one course per semester designed to meet the needs of students with disabilities. This pilot program will help determine what changes are needed to help more IDD students transition from high school into more career-oriented educational programs. We know post-secondary education greatly expands a person’s career potential – the same is true of people with intellectual and developmental disabilities. Over the next four years I will closely follow the reports from this pilot program, and it is my hope that this new law is a step towards more permanent higher education options in Colorado and a brighter future for many people in the IDD community. If you have thoughts or questions about Senate Bill 196, or other similar issues please feel free to contact me. Thank you for taking the time to read our newsletter and you can keep up with all of our caucus updates by following us on Twitter and Instagram, liking us on Facebook, subscribing to our YouTube channel or visiting COHouseGOP.com. It was a pleasure to attend the Gunnison County Republican Lincoln Day Dinner and hear from the Vice Chairman of the State Republican Party, Derrick Wilburn, who gave a wonderful speech about how conservative ideas coincide with views of many minorities. Spoke to the Colorado Contractors Association for their legislative wrap up today. Thanks for the opportunity to relay session insights. Oil and gas under attack in CO. Get informed and help fight back. Representative J.Paul Brown (R-Ignacio) pictured with a participant at a Durango antique car show. Representative Don Coram (R-Montrose) speaking at a Ouray Couty Republican meeting. Representative Kevin Van Winkle (R-Highlands Ranch) speaking to a group of supporters.